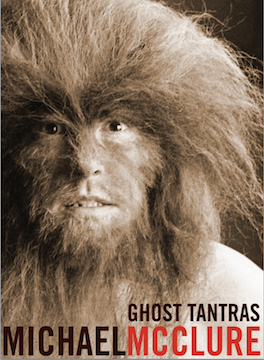 Last year City Lights published a new edition of McClure's 1964 Ghost Tantras. 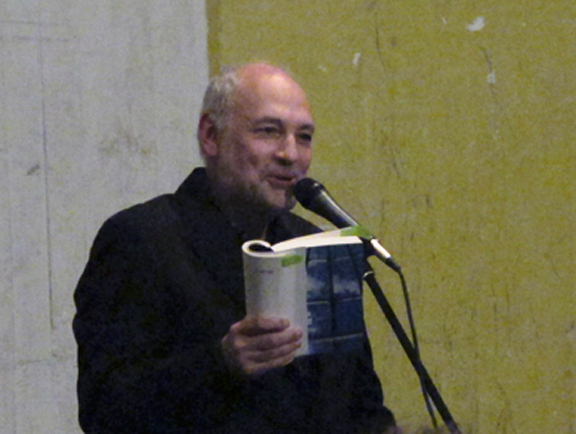 This early work of McClure's is composed in a partially invented vocabulary that he calls "beast language" (guttaral, expressive), which brings to mind Khlebnikov's zaum "Incantation by Laughter" (McClure references Mayakovsky). McClure wanted to find a level of language that invoked our animality and the recordings he made with lions in 1964 and 1966 remain powerful poetic documents. This mp3 is a 1964 reading of "Tantra" 49 from that book; the recording was made by Bruce Conner. 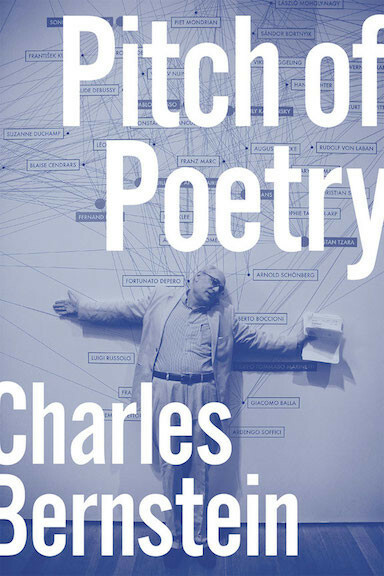 The better known video, also a reading of "Tantra" 49, is an excerpt from a 1966 episode of Richard O. Moore’s television series U.S.A. Poetry. SILENCE THE EYES! BECALM THE SENSES! from thy enhanced interior - believing what thou carry. Thy trillionic multitude of grahh, vhooshes, and silences. and more solid and full of pleasure. Grahhr! Grahhhr! Ghrahhhrrr! Ghrahhr. Grahhrrr. Gharrrrr. Ghrahhr! Ghrarrrrr. Ghanrrr. Ghrahhhrr. Grahhhhr. Grahhhr. Gahar. Ghmhhr. Grahhr. Grahhr. Ghrahhr. Grahhhr. Grahhr. Gratharrr! Grahhr. Ghrahrr. Ghraaaaaaahrr. Grhar. Ghhrarrr! Grahhrr. & also, just saying ... this 2012 live recording, which is also available on Spotify. It's a state of the art jazz/poetry collaboraton and Manzarek (pianist for The Doors) plays beautifully.